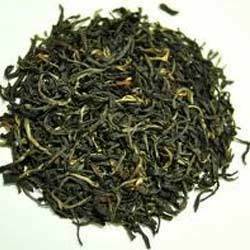 It is Summer Second Flush Tea that can be Easily Delivered at Your Doorstep. Give a Boost to Your Mind After a Workout with Tippy Taste. Full Bodied with the much Desired Clonal Character. Orthodox tea contains L-theanine a unique compound that can improve attention and feelings of alertness when combined with caffeine. It destroys the fatal ambushes and sicknesses like gastritis, stagger impacts, body throbs and even to the cause and effects of danger.